Following the launch of the revived Santro next month, Hyundai’s another major player in the volume space is the upcoming subcompact SUV. Codenamed QXi, it was previewed through the Carlino Concept showcased at the 2016 Auto Expo but will have a design language sticking by the latest global design trends of the South Korean automaker. The smallest SUV in Hyundai’s lineup has already been spied testing across the globe and it will most certainly have sharp styling bits with now-signature Cascading front grille that originally debuted in the i30. The entry-level SUV is expected to go on sale early next fiscal before Hyundai’s all-electric Kona premium SUV makes its entry. The QXi will target a plethora of affordable SUVs in the Rs. 5.8-9.5 lakh space (ex-showroom). Rivalling the likes of Maruti Suzuki Vitara Brezza, Tata Nexon, Ford EcoSport and upcoming Mahindra S201, it will be aggressively priced in the market well below Creta with packed features going by Hyundai’s knack of positioning its models. 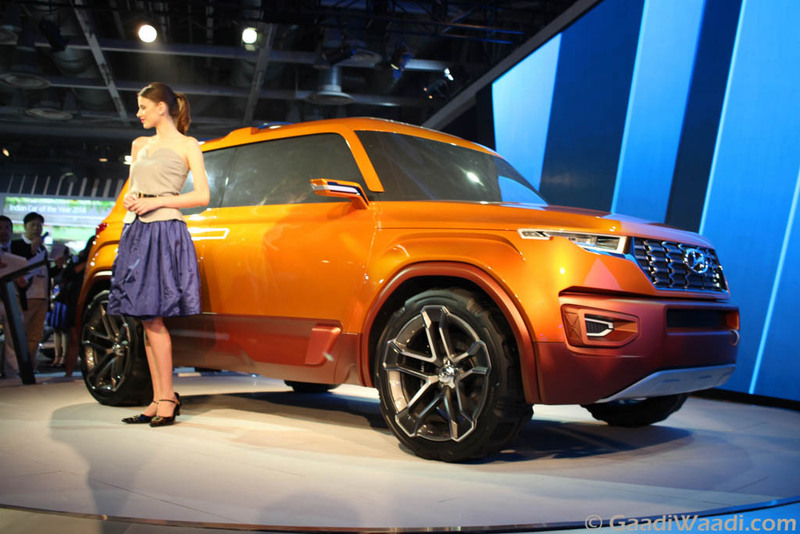 A recent report emerged on the internet suggests that the entry-level SUV will have the production name ‘Styx’. Back in July 2018, Hyundai was said to have filed to reserve the Styx name with the European Intellectual Property Office under a trademark classification that includes automobiles and SUVs. It was believed to be a futuristic concept or sports car or Euro-specific model. But Stanley Anderson, Sales and Operations Director of Hyundai Automotive South Africa, has incidentally pointed out that the forthcoming small SUV goes by the ‘Hyundai Styx’ nameplate in a latest report. It could either be based on the latest verna’s platform or a new architecture altogether. It won’t be an India-only product as the subcompact SUV has global significance for Hyundai and shows all the signs to be exported to right-hand-drive markets like South Africa. It is expected to be offered in a variety of engine options pertaining to different markets, as small capacity turbocharged engines with good fuel efficiency are possible. A 1.0-litre turbo petrol and 1.5-litre diesel are likely choices for India with manual and automatic gearboxes. 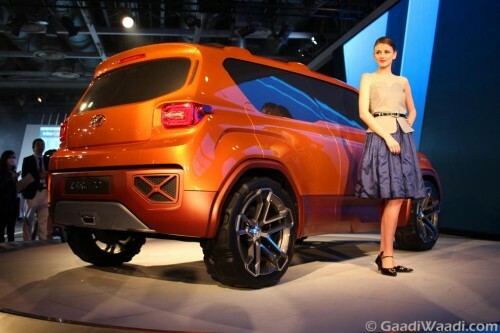 Hyundai’s first-ever AMT debuting in soon-arriving Santro could be used as well.